NEW! 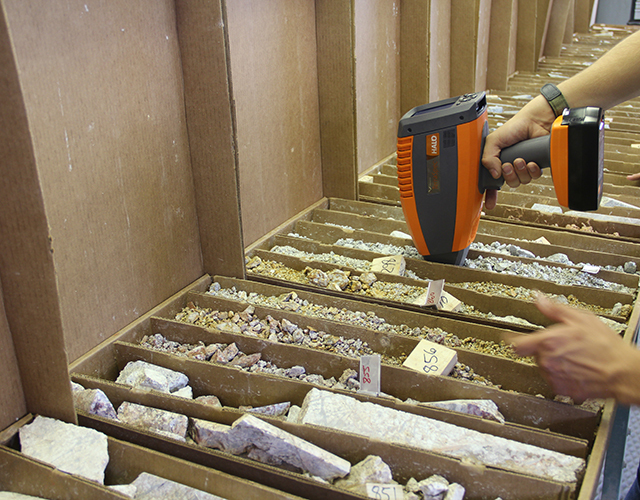 For exploration and mine geologists, the PANalytical ASD TerraSpec® Halo mineral identifier is the next generation all-in-one mineral analysis system that allows you to immediately identify alteration minerals with a simple pull of a trigger for faster delineation of alteration, speedier core logging and quick confirmation of ore mineralogy. 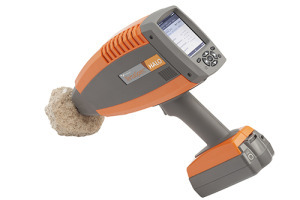 For exploration and mine geologists, the PANalytical ASD TerraSpec® Halo mineral identifier is the next generation all-in-one mineral analysis system that allows you to immediately identify alteration minerals with a simple pull of a trigger for faster delineation of alteration, speedier core logging and quick confirmation of ore mineralogy. 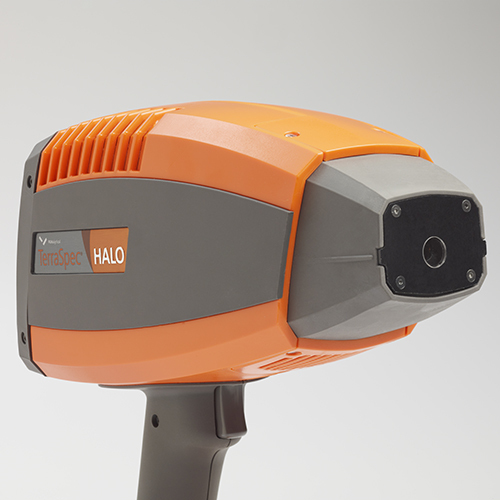 The TerraSpec Halo mineral identifier is a full-range NIR spectrometer measuring the visible and short wave infrared regions (350-2500 nm) that produces immediate on-instrument results using a non-destructive contact measurement. 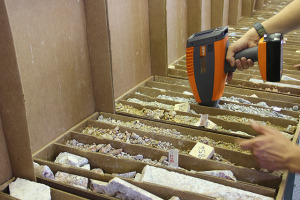 The instrument includes internal references to allow for easy operation and data management and also features proprietary, state-of-the-art mineral identification software for fast data capture in the field, and easy data management back in the lab or core shack. 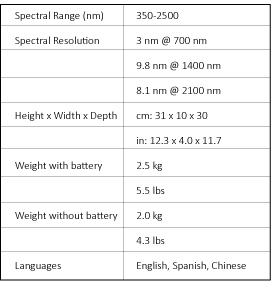 The extensive reference library can be customized for your deposit or deposit type to further improve measurement accuracy and speed. 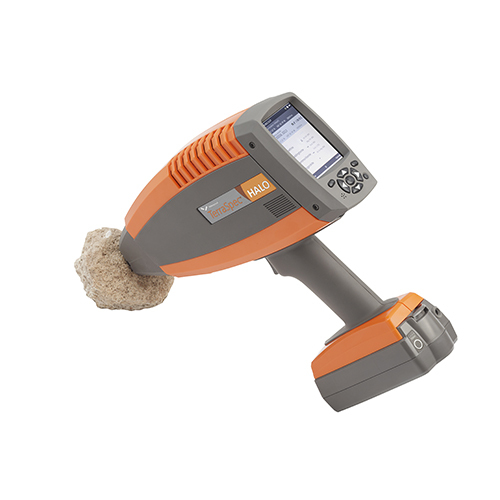 This revolutionary instrument delivers rapid mineral identification that significantly speeds exploration efforts, increases efficiency, improves analysis and decision making, and ultimately saves exploration programs valuable time and money. 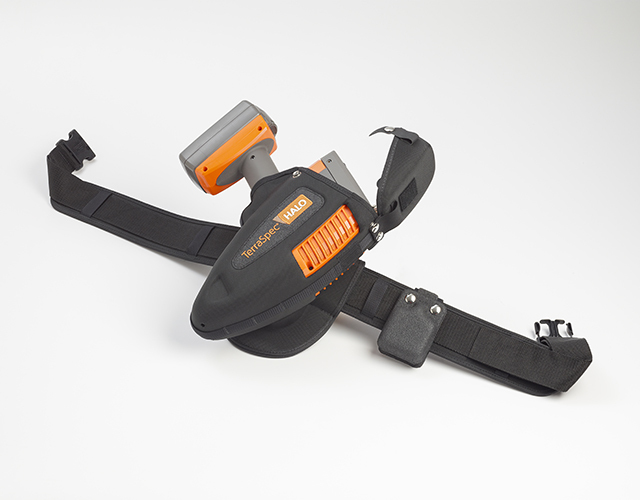 With a single pull of the trigger, this handheld instrument delivers mineralogy results (actual mineral names) in approximately 20 seconds allowing operators to decrease the time needed for data collection which can reduce mineral exploration costs. 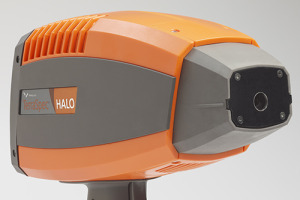 For more information on The TerraSpec Halo please visit our Knowledge Center. 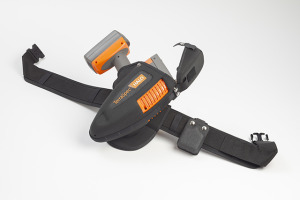 Please visit our knowledge center to find additional information.